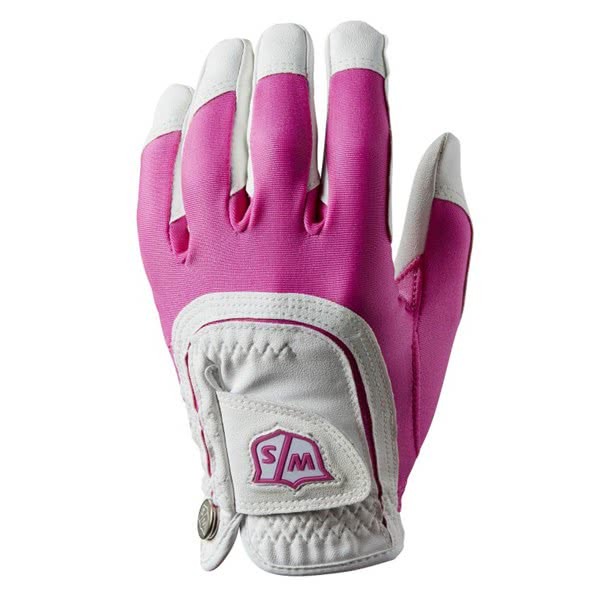 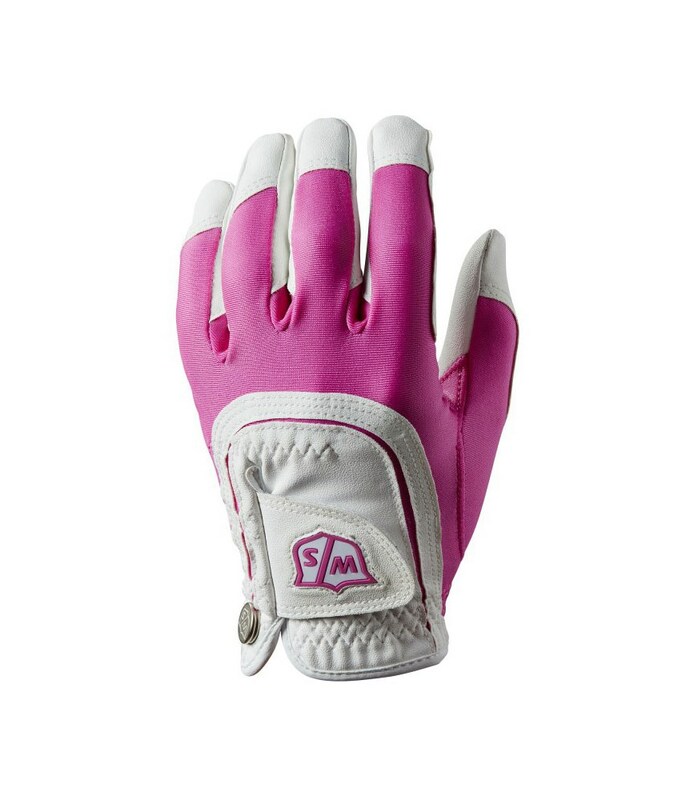 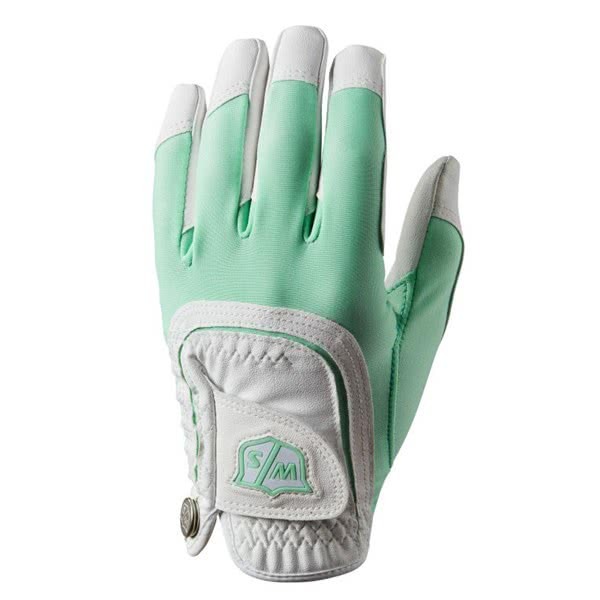 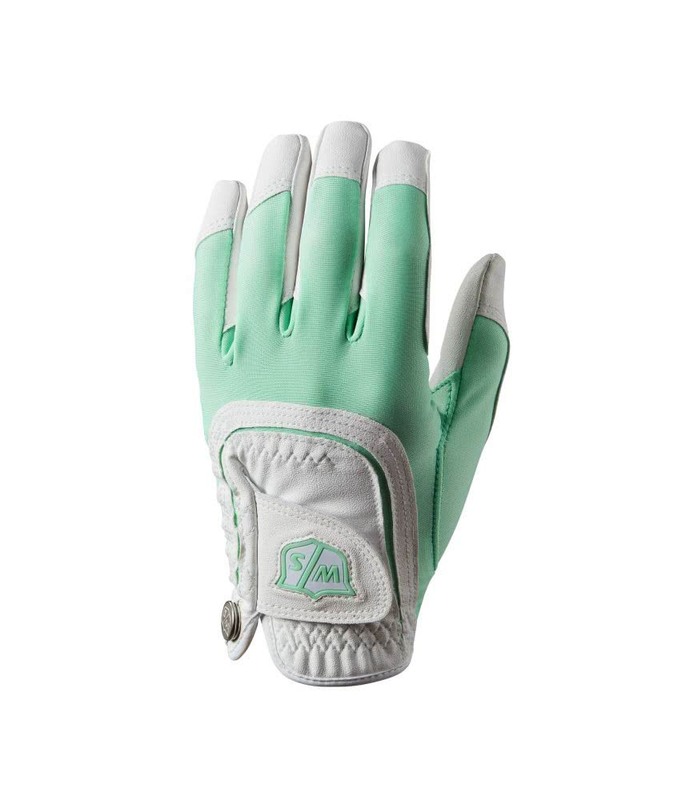 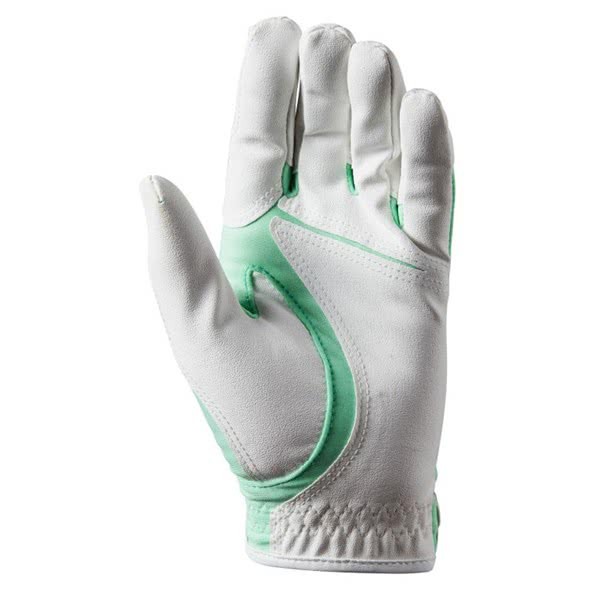 The Wilson Staff Ladies Fit-All Golf Glove has been made from an exclusive mesh that provides a comfortable fit and increased grip performance. 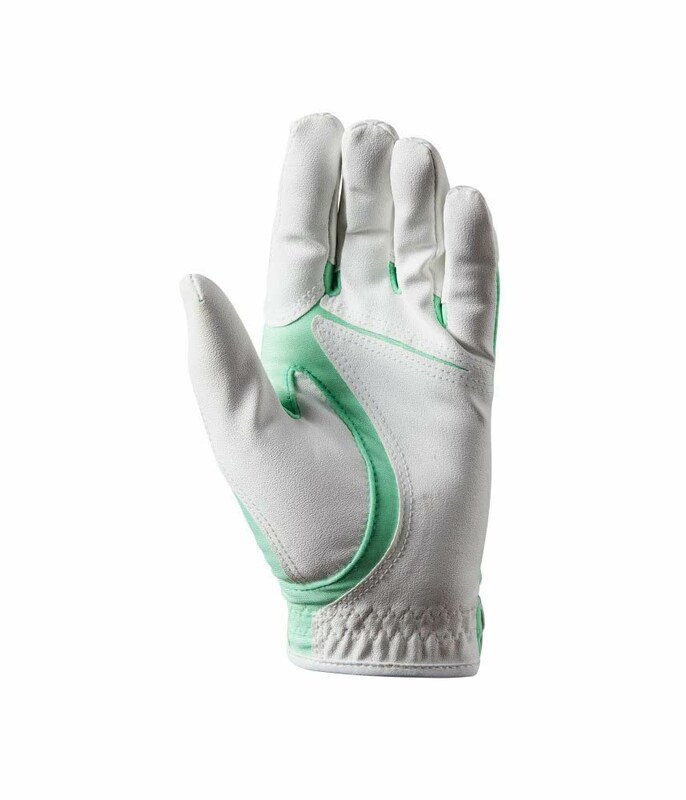 Wilson have used a unique construction that delivers a sensitive touch and works in all climates to provide incredible grip. 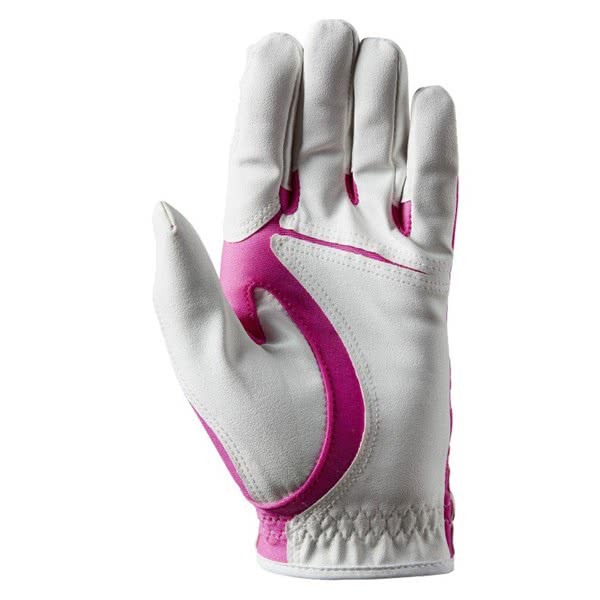 The unique construction also allows one size to Fit-All. 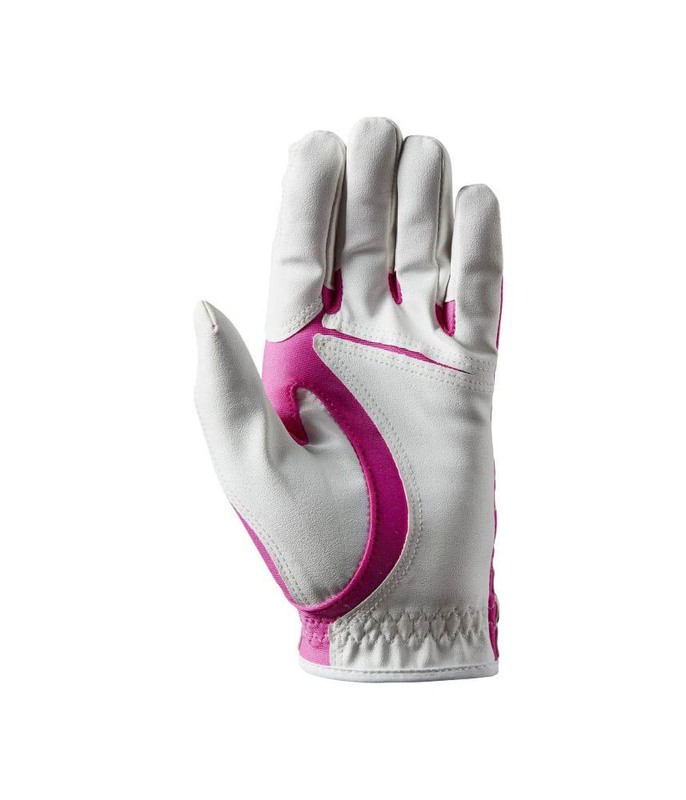 To provide a secure and enhanced fit, Wilson Staff have used an ergonomic shaped tab.